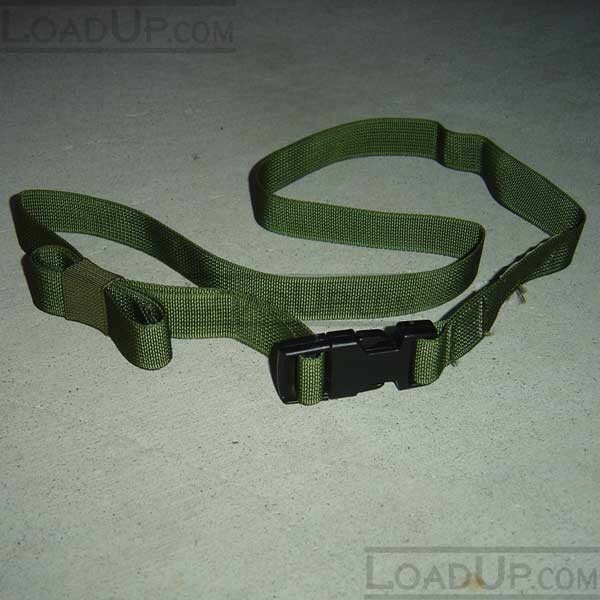 CONDITION: New, unissued. 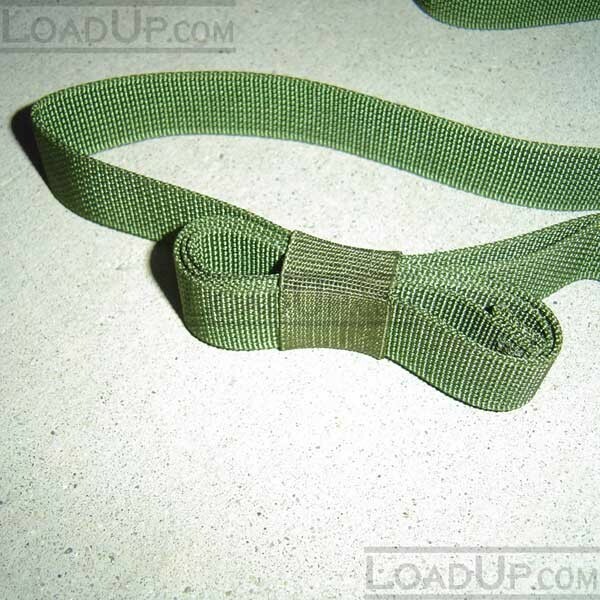 Been in military storage for many years. 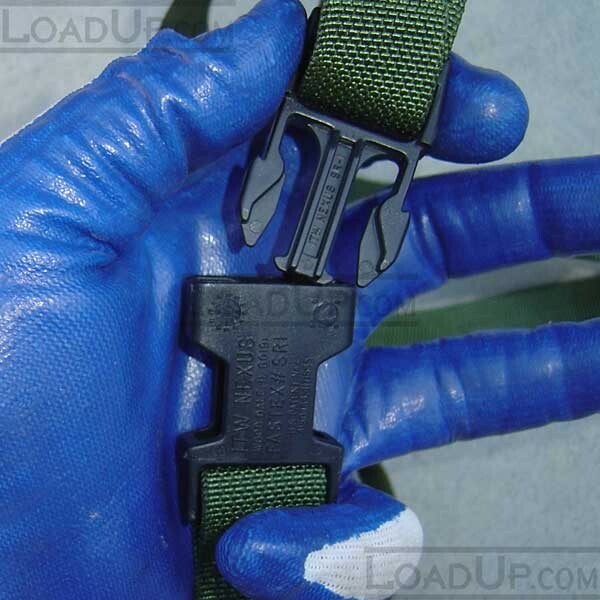 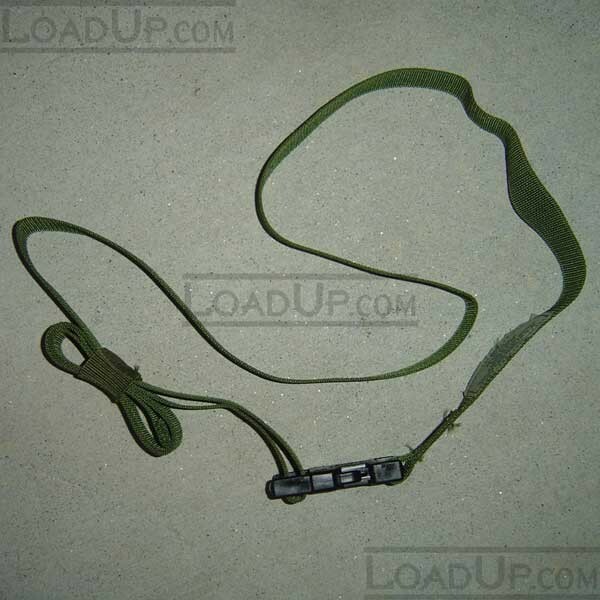 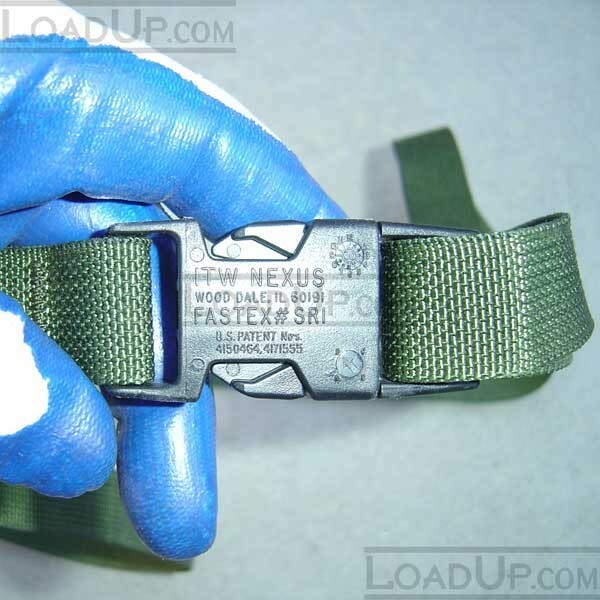 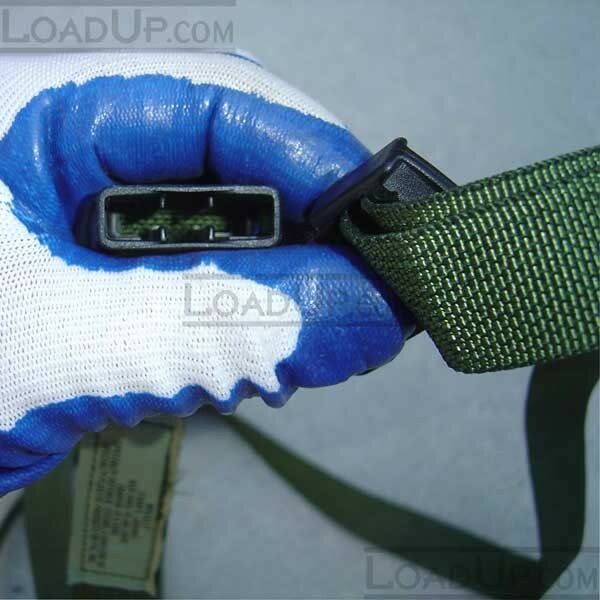 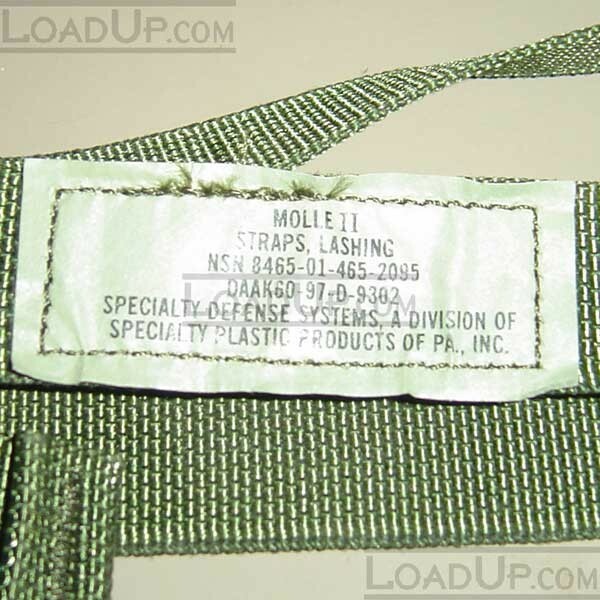 Unissued US GI Military Molle pack lashing strap for the modular lightweight load bearing system, LC3 ALICE backpack.